Papparoti first brought its unique and delicious snack concept to Malaysia in 2003. The brand’s success was sealed thanks to the authentic and memorable taste of the coffee-coated buns accompanied with delicious beverages. 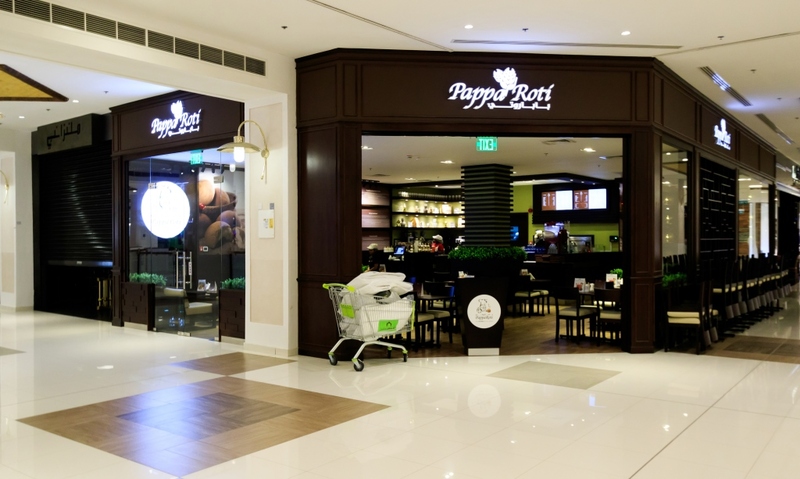 Currently, there are over 400 PappaRoti cafes and kiosks across the globe – an absolute testament to our brand’s appeal. This tremendously successful chain offers not just scrumptious food and beverage options, but it’s also a veritable assault on the senses! Right from the distinctive aroma that entice customers, to the visually appealing array of food and frothy drinks and the delectable taste that has garnered wide-spread acclaim.